With hundreds of great restaurants to choose from around the Grand Strand, there's no shortage of fantastic dining options on your vacation to Myrtle Beach! Around almost any corner you're likely to find whatever taste you're craving, whether it's fresh seafood, steak, sushi, pizza or BBQ. But while ordering that perfect meal is great, it's even better when you can enjoy it while taking in a beautiful view of the beach. During your Myrtle Beach vacation, be sure to plan on a first-class oceanfront dining experience at one (or more) of these fantastic Grand Strand restaurants. Nestled on the end of Pier 14 just a couple of blocks north of the iconic Myrtle Beach Boardwalk, Pier 14 Restaurant and Lounge serves up one of the Grand Strand's best ocean views complimentary with every meal! A view to the south overlooks the Boardwalk with the multicolored lights of the Skywheel decorating the night sky, while a look north showcases the shoreline stretching all the way out to North Myrtle Beach. In addition to premium views, Pier 14 Restaurant serves up fresh local seafood selections like blackened redfish, garlic sherry shrimp scampi, crab legs and jumbo crab cakes. If you're a fan of land-based meals, their slow-roasted prime rib or fire-grilled ribeye are sure to hit the spot. A perennial Myrtle Beach favorite, Sea Captain's House has delighted patrons with breathtaking oceanfront views, mouth-watering fresh seafood options and friendly service for over 50 years. As competitive as the restaurant business is along the Grand Strand, you don't last for five decades without being the best, and as anyone who's eaten at Sea Captain's House can attest, their food is guaranteed to impress. Sea Captain's House is open daily for breakfast, lunch and dinner. Some of their signature dinner entrees include Southern Salmon Cordon Bleu, pecan crusted grouper and their Captain's Seafood Muddle, a bounty of sauteed shrimp, scallops, clams, mussells, whitefish, potatoes and bacon all covered in a rich saffron tomato broth. Whatever you do, be sure to start your meal with their famous she-crab soup, praised as the best along the Grand Strand. You may be at the beach and among great seafood options, but if beef is what you crave, let Damon's Grill serve you sizzling steak and ribs with amazing oceanfront views! Whether you're inside or outside on their large deck area overlooking the sandy Myrtle Beach shoreline, there isn't a bad seat in the house. Damon's is situated on the southern end of Myrtle Beach less than a block north of Springmaid Pier. The star of the show at Damon's are their fall-off-the-bone baby back ribs, cooked low and slow and slathered with Damon's classic sweet or spicy sauces. If ribs somehow aren't your thing, other delicious options like blackened chicken alfredo, hand-breaded fried flounder or juicy prime rib are sure to satisfy your appetite. Make sure to save room for dessert and order the homestyle cookie sundae at the beginning of your meal. A huge chocolate chip cookie will bake in a cast-iron skillet during your meal and come out piping hot after your entree, covered with vanilla ice cream and hot fudge. In addition to these Myrtle Beach favorites, there are dozens of other great waterfront dining options around the Grand Strand, from Gulfstream Cafe in Murrells Inlet to Filet's in North Myrtle Beach. 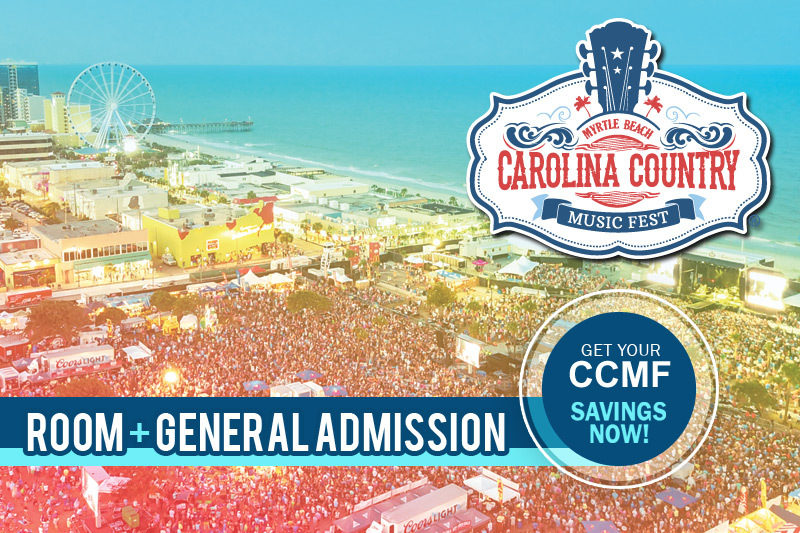 Plan a culinary tour of coastal Carolina and book your vacation to Myrtle Beach today! With our spring break vacation specials and our Sun-sational Summer deal, your Myrtle Beach vacation can be planned with unbelievable savings. But book your Myrtle Beach condo quickly, because at prices these low the most popular dates won't last long!